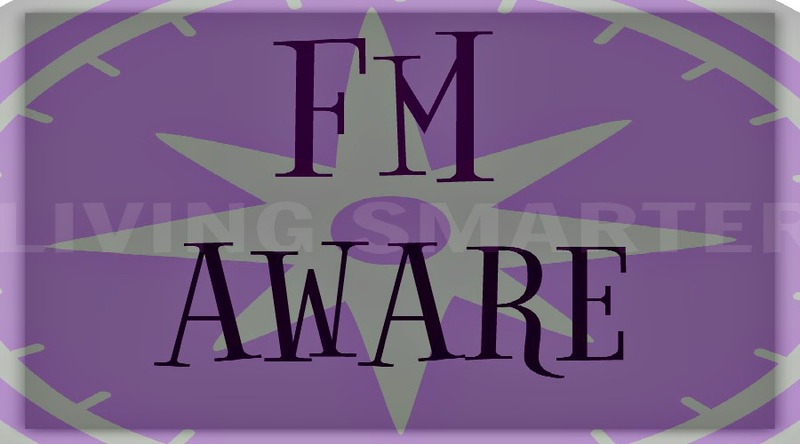 Accurate Fibromyalgia Awareness - Is It Important To You? It's interesting, isn't it? Fibromyalgia Awareness Day is one day a year (May 12) but you live with fibromyalgia 24/7/365. So think about it. If you knew that fibromyalgia was accurately depicted, would you be as reluctant to acknowledge your own fibromyalgia with people? It takes too much energy to even try to bring fibromyalgia awareness to people or doctors who aren't willing to listen. They cannot understand something on which they automatically place a judgement. That is exactly why we do this, AND why we stand against poor and inaccurate portrayals of fibromyalgia in a tv commercial for instance. As I often say, the commercials for fibromyalgia medications have to be inaccurate, otherwise they couldn't sell a medication for it. 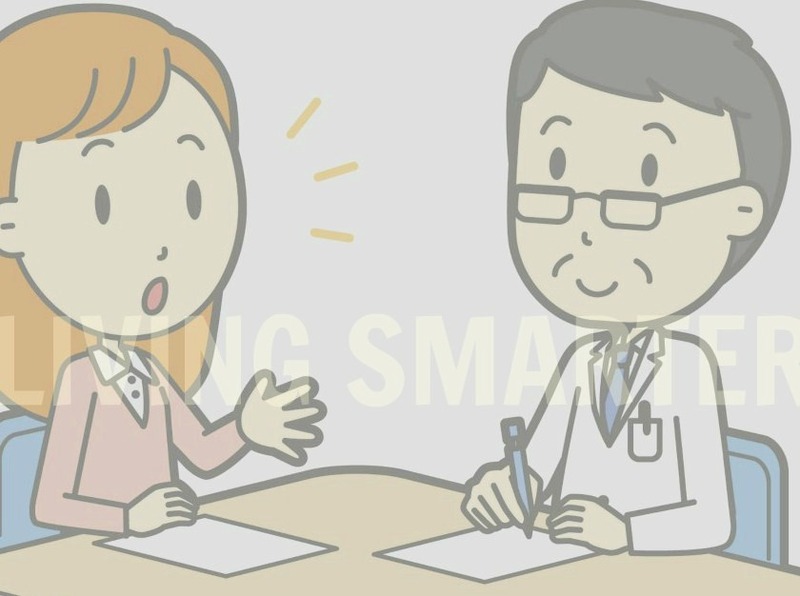 What they have to do is to “simplify” the condition to be able to promote a medication. Fibromyalgia is a multi-system-condition, and for many people, comes with the primary co-conditions of Chronic Fatigue Syndrome, and Multiple Chemical Sensitivity. I know many people who get so discouraged by the lack of understanding, that they tend to shy away from speaking about fibromyalgia awareness. That isn't necessarily a bad thing. But again, that is why we do this, and why it is important for this cause, and your sanity when living with fibromyalgia. It can be good to avoid speaking too much about fibromyalgia and symptoms all the time because we don't want that to be our focus. We know that what we focus on gets bigger, so let's be sure to keep that in it's place. We focus on solutions here but never false cures or quick fixes. We stand against scammers and anyone who doesn't work with or understand fibro trying to sell quick fixes. Now, it is only bad because we should be able to acknowledge any condition we have without worry of the stigma attached. Many people I talk to with fibromyalgia say that it just takes too much energy to talk about their condition to people who just don't get it. As a practitioner living with fibromyalgia and it's primary co-conditions since a young age, and now at 50, I certainly get it and that is exactly why we do this. You have enough on your plate without having to defend your condition. We also have to be careful not to attribute every symptom to fibromyalgia. We don't want to miss another condition, but again, there are many symptoms that are directly or indirectly due to fibromyalgia itself. However you decide to share fibromyalgia awareness with those around you, we are glad that you are here and that you share our “passion” for accurate awareness regarding fibromyalgia and it's primary co-conditions.